After all the experience in those thrilling roller coaster rides its time you visit the water coasters to show off what you have learned. 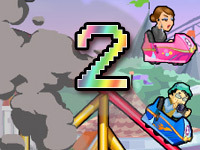 This time you will be sliding in the watery slope with tremendous speed. This game is really enjoyable and pleasurable to play as you dive through breath taking jumps which are really amazing to watch while you pull some magnificent stunts along the way. So are you up to the challenge to perform some death defying skill to manage yourself to the finish point. 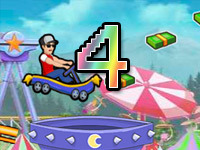 Thrill Rush 5 is an exciting and unique cart driving game, it will definitely offer you some mind blowing high speed gameplay with fun and addicting feature. The game took a massive overhaul, a lot of new feature has been implemented. This time your journey takes place in a water park and no more accident occurs instead you get to show of sliding in front of the public. 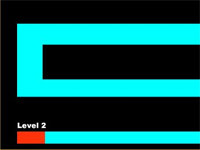 The game has deployed a total of six types of level each are unique in its own way. 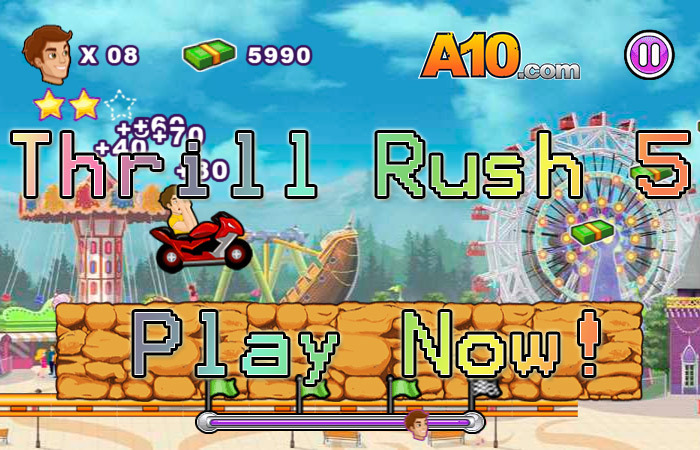 In this game you can showyour stunts to people and also you can boost your ride using nitro. 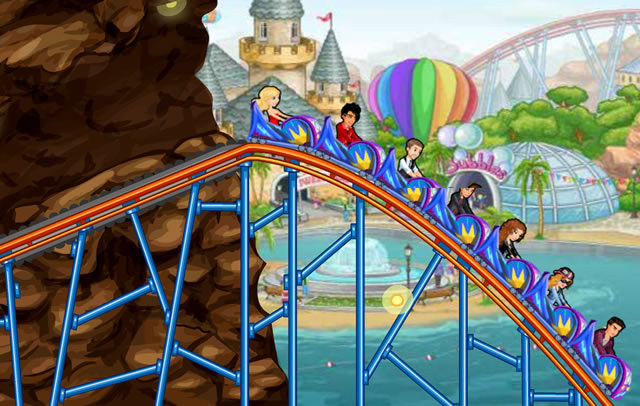 The objective of the game is to make sure you don’t fall from your ride while pulling the stunts and jumping through giant peaks and also you are given a limited amount of time to finish each stage. The stages no longer consists of obstacles but instead you have to control your ride skillfully to make sure you don’t falloff. The stages have different routes that you can choose and some of the routes are very rewarding to play while others are really dangerous. So picking the correct one is the key to winning the game. The shop has changed quite a bit now, the shop provides you the item which will benefit the play through. The shop also sells variety of customization for your character, there are various types of clothes that can be equipped to the character. Each of the dress are very unique and beautiful. 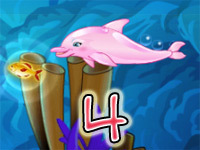 The shop also sells different sorts of vehicle starting from tiny boats to giant dolphin. Each of the vehicle has its own unique ability. So choosing the right vehicle can be quite confusing. 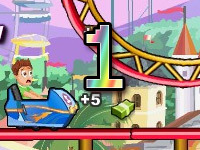 The score system took a major reboot in the game, not only does acquiring cash bundles give you points but also you can pull various type of stunts to boost your score. So you need a precise timing and good skills to pull those risky stunts and get more bonuses, you can perform 360 degree flips, as well as dancing in air while you jump off giant peaks. The score is awarded on how much combo you can execute while doing each stunt. If you can perform more stuntswithin a few seconds your score gets multiplied. While its very risky to pull those stunts but the can be very rewarding. 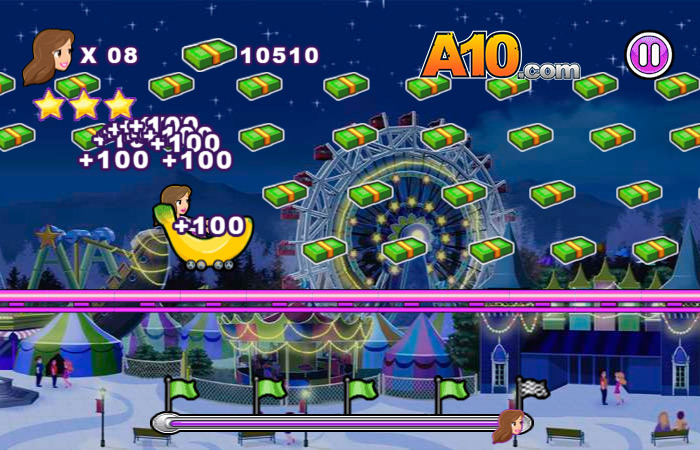 At the end of each stages you get bonus points but these points are rewarded by the entire performance throughout the whole game. It judges how many time you fell from ride how many stunt you pulled. So by providing a good performance will boost your score.